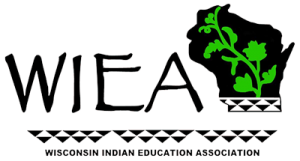 The Wisconsin Indian Education Association’s 2019 Conference Planning Committee is seeking presenter/workshop proposals for the 2019 Conference “12 Nations, 2 Worlds, 1 people”. 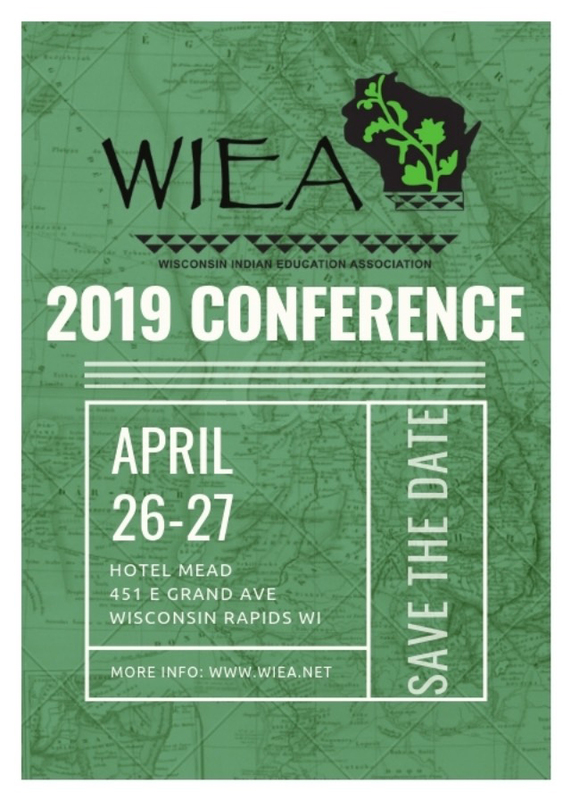 This year’s conference will be held April 26 & 27, 2019, at the Hotel Mead & Conference Center in Wisconsin Rapids. The conference is hosted by the WIEA Central Region. 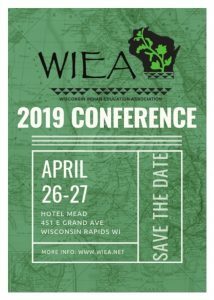 Invited speakers include Governor Tony Evers,* Superintendent of Public Instruction Carolyn Stanford-Taylor,* Senator Lena Taylor and Ho-Chunk President Wilfred Cleveland, with a welcoming by WIEA President Brian Jackson and WI Rapids Mayor Zach Vruwink. UW-Wisconsin’s Earth Partnership is hosting a pre-conference workshop on April 25th! Mark your calendars now! Please read the Call for Proposals carefully. Proposal submission deadline is Friday, February 22, 2019. You can download the form by clicking here.